The AVIP Reflective Cap blends the heritage of a traditional cycling cap with safety, performance and protection. 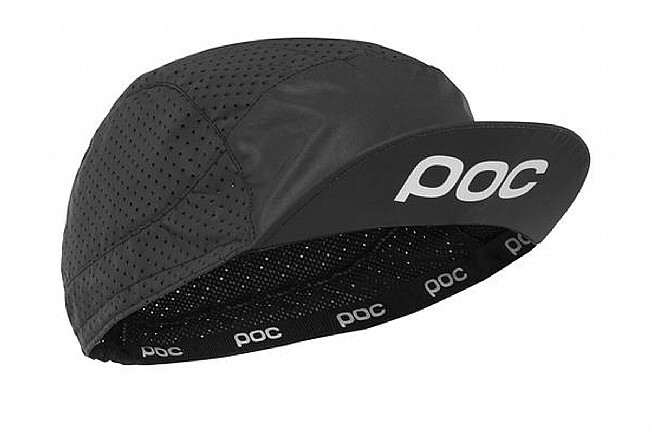 For enhanced visibility, the cap includes a reflective POC logo and strip. For improved comfort, the cap features a mesh lining and has laser-cut ventilation holes. Laser cut holes for increased ventilation.